Dying Light: Bad Blood is a unique take on the Battle Royale genre that blends PvE and PvP mechanics seamlessly within a single post-apocalyptic sandbox arena. 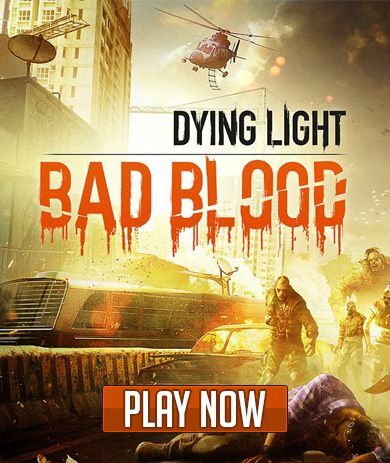 A new battle royale set in the Dying Light universe, Dying Light: Bad Blood means players now must watch out for both infected zombies AND other players, all while fighting to be the last player alive! Dying Light’s unique feel and experience is preserved, so fans of the series will be pleased as well as newcomers from across the gamersphere! Fight against other players and infected zombies as you race for the chopper, and if you’re quick, careful, and skilled, you just might escape alive! Mix Of Pve And PvP – Like any good Battle Royale, you and a load other players kill one another, trying to be the last one alive. However, unlike most, now you must be on the lookout for deadly infected zombies as well. Danger lurks everywhere. Use What You Have – Scrounge for weapons, ammo, armor, and other useful items. Kill the infected and destroy their hives, and collect blood samples for later use. Take what you need from other players – of course, you must kill them first! 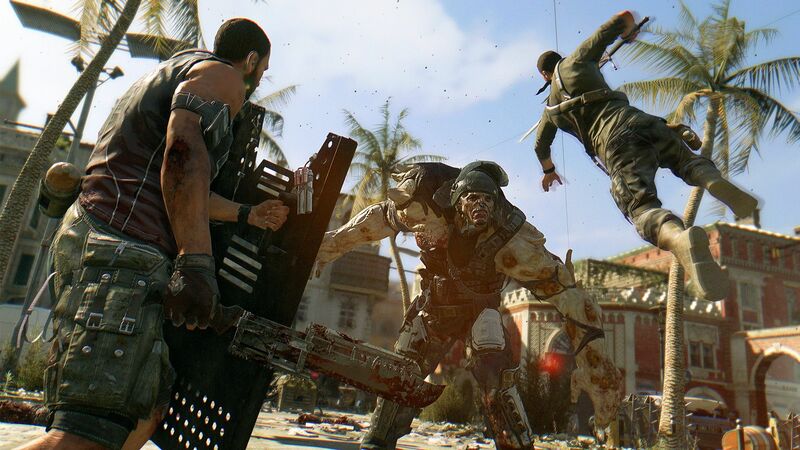 Parkour Your Way To Victory – Movement in Dying Light: Bad Blood is three dimensional, and quick thinking leaps, climbs, and sprints will be key to victory. Run across rooftops, leap to narrow railings, and leave your enemies in the dust. 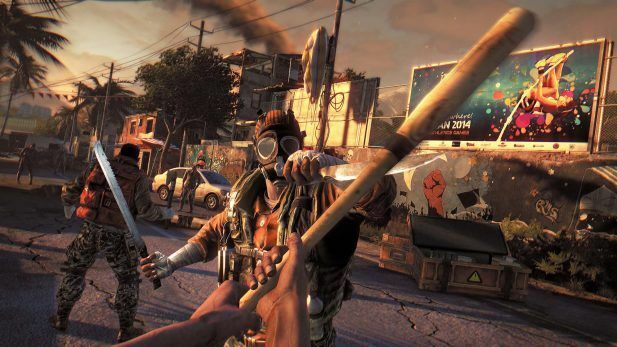 Dying Light: Bad Blood player numbers are not extremely favorable as the battle royale shooter barely makes a blip on the Steam charts at launch. Techland's Dying Light: Bad Blood announcement offers release timing and details of their first person PvPvE standalone game set in the series' world.